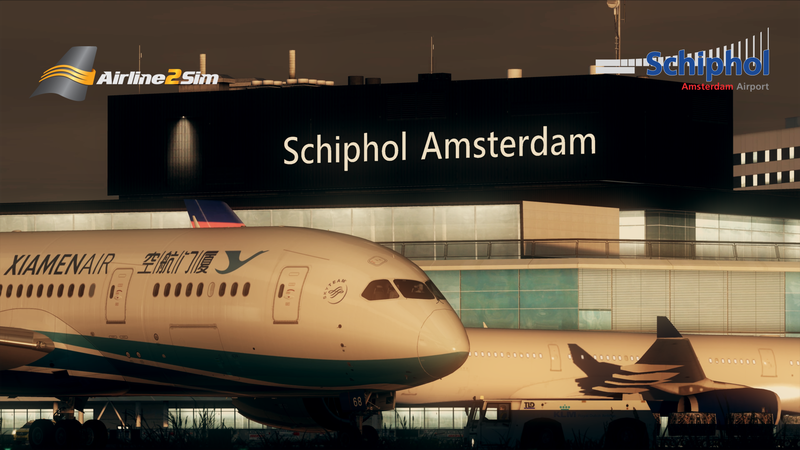 After the release of Airport2Sim Amsterdam, Airline2Sim are keen to move onto the next airport package. We can exclusively reveal to the community that the next in line for the mini-series will be Airport2Sim Greek Islands. 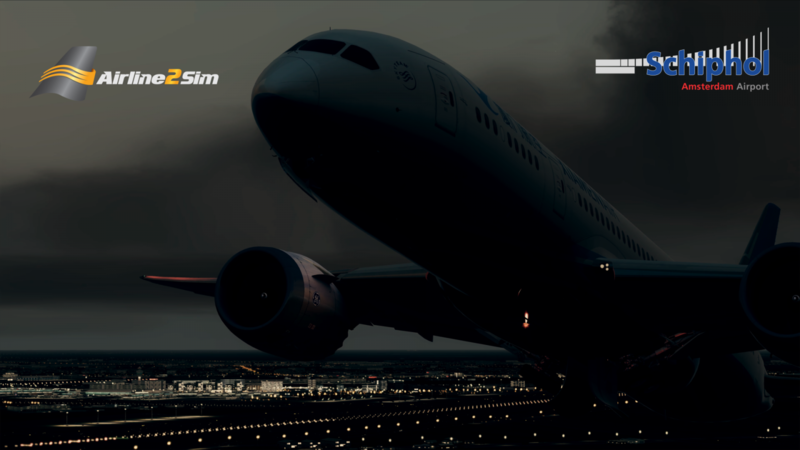 The video package will be produced in the same manner as Aiport2Sim Amsterdam. 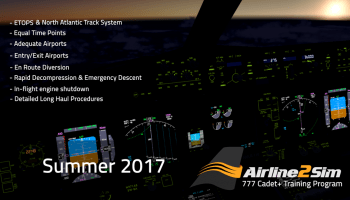 You will be joined by 717 pilot Nick Collet, who will teach you all the ins and outs of some of the most challenging approaches at some of the Greek Islands. From VOR, NDB and visual approaches – you will be a master of them all come to the end of the course. Included in the pack will be Samos, Corfu and Skiathos. 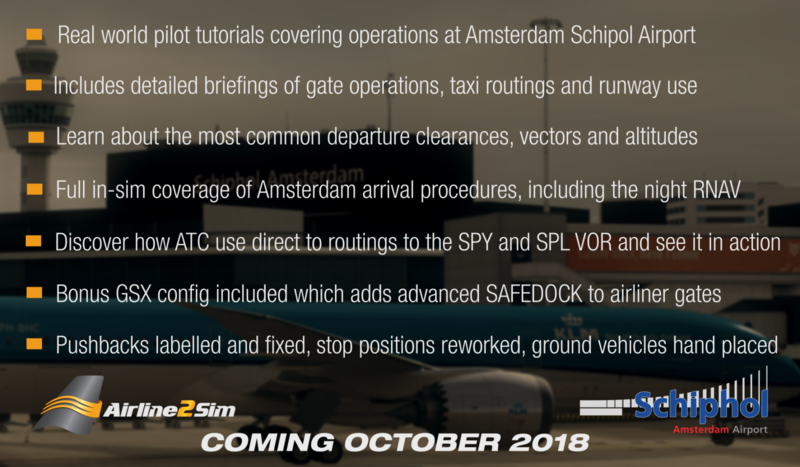 You can watch the pre-release trailer above and join us in getting excited for more expert tutorials on these airports. 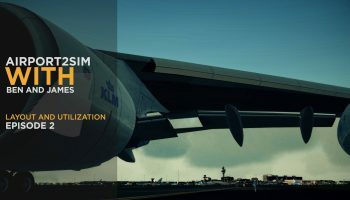 Update 28-Feb-19 @ 19:00z: Finally, time permitting, as an optional extra, Airline2Sim may provide some kind of TFDi 717 tutorial. 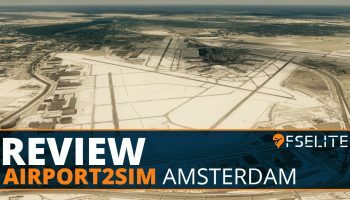 You can also read our review on Airline2Sim’s Airport2Sim Amsterdam here. 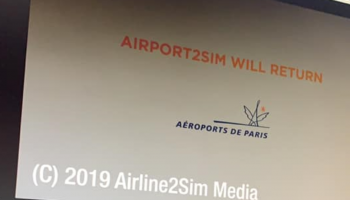 Best known for their advanced training programs for popular sim aircraft like the 777 and Q400 taught by real world pilots, Airline2Sim has a new product line to talk about; presenting Airport2Sim! 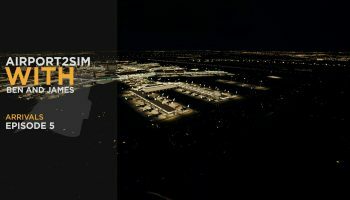 Poised to fill the, often months-long, gaps between the releases of their full fledged training programs, Airport2Sim is a package detailing and explaing operations at complex airports taught by real world pilots who operate within them on the daily. 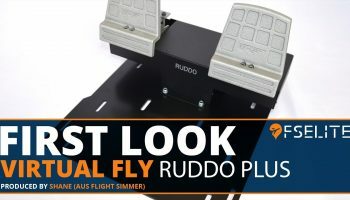 Included in each package will be 5 HD tutorial videos following the typical Airline2Sim style; video topics will include detailed gate operation briefings, taxi routing, and runway use coming straight from the mouth of a real airline pilot. 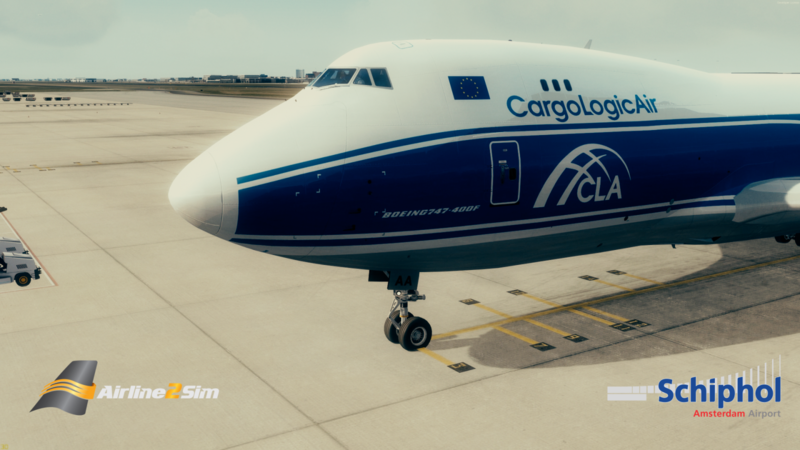 The first product in this new series will be none other than the legendary Amsterdam Schiphol! Trainees will learn the most common departure clearances as well as vectors and altitudes assigned by ATC to eliminate the guesswork of flying in some of the busiest airspaces in the world. 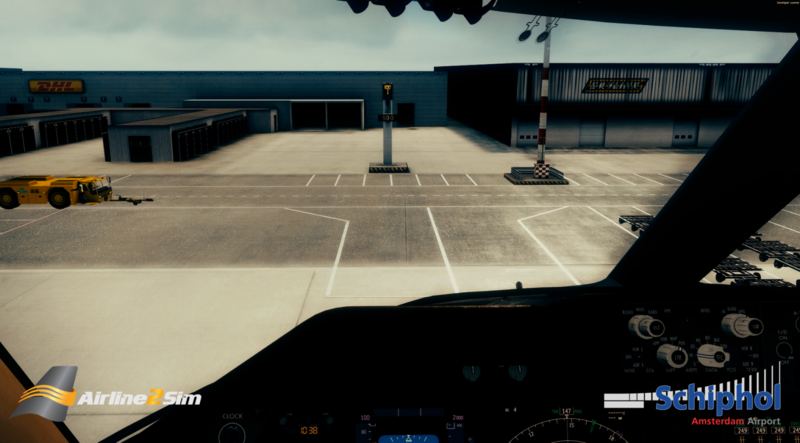 Airport2Sim Amsterdam will be a full coverage of arrival procedures, including the tricky night RNAV. Routings to the SPY and SPL VORs will be taught as well, including a tutorial on how to use range rings in order to vector yourself correctly. Perhaps one of the most exciting aspects of Airport2Sim is the revamped GSX config file for each airport covered which will make the overall experience of operating that much more immersive! The PMDG 777 is on the best aircraft available for flightsim. Without a doubt, it’s got excellent features, a stellar virtual cockpit and it performs extremely well. One of the best features of it is how easy it is to get to grips with. You can be on the runway one minute and cruising at FL350 before you know it.